Saturday night and Sunday morning competitions were both cancelled by rain. 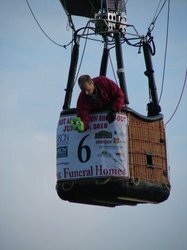 The below scores are now final. 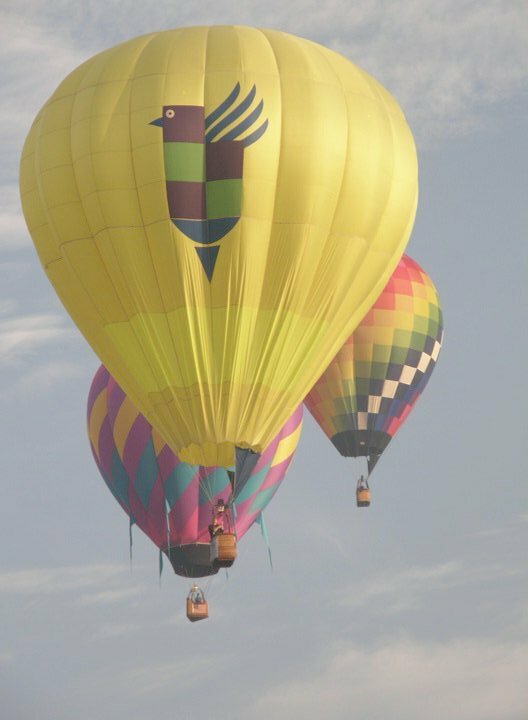 Larry Coan and Jeff Pestun follow up great showings at the Great Lakes Championships with a one-two finish at the Balloon Shootout. Congrats guys and keep it rolling! 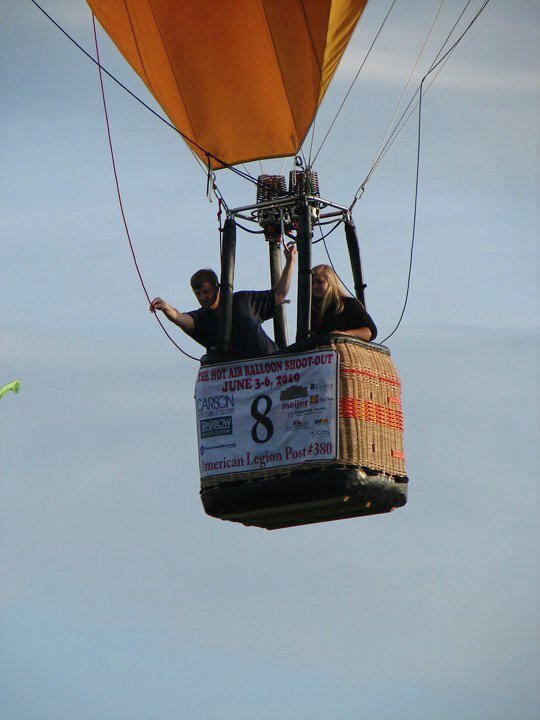 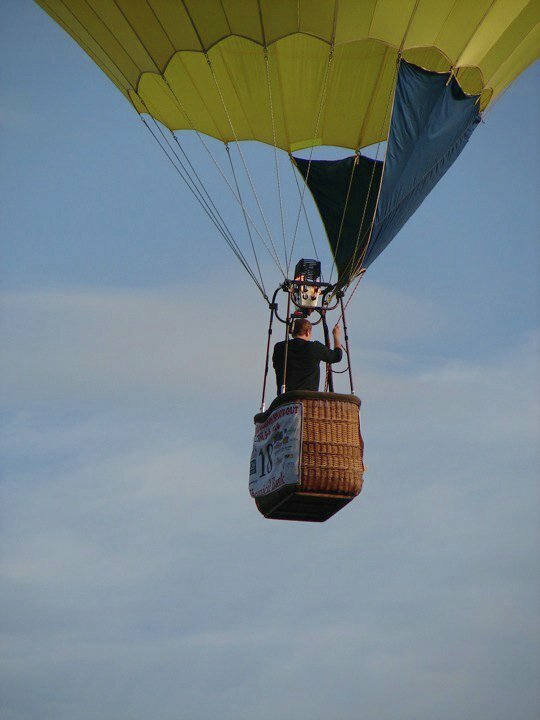 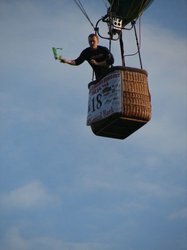 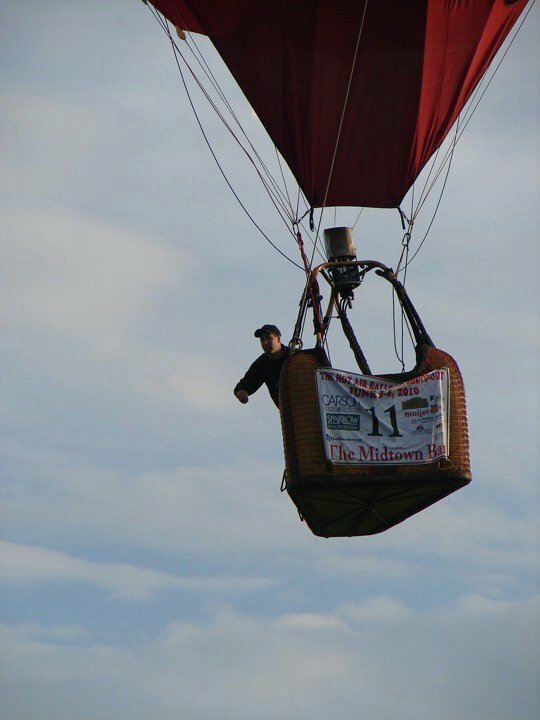 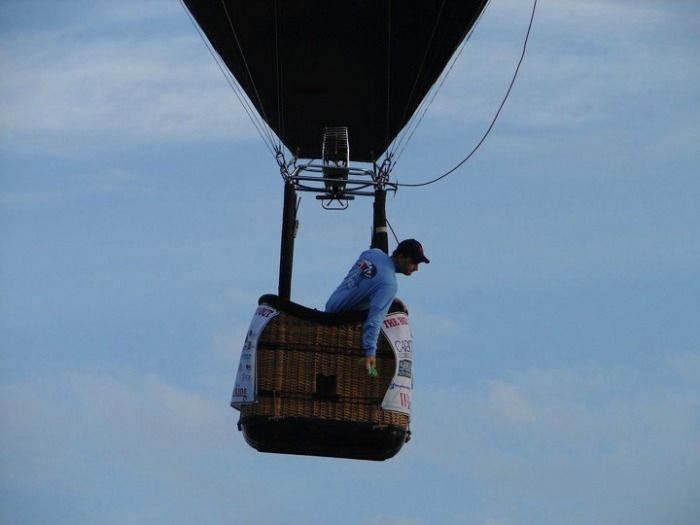 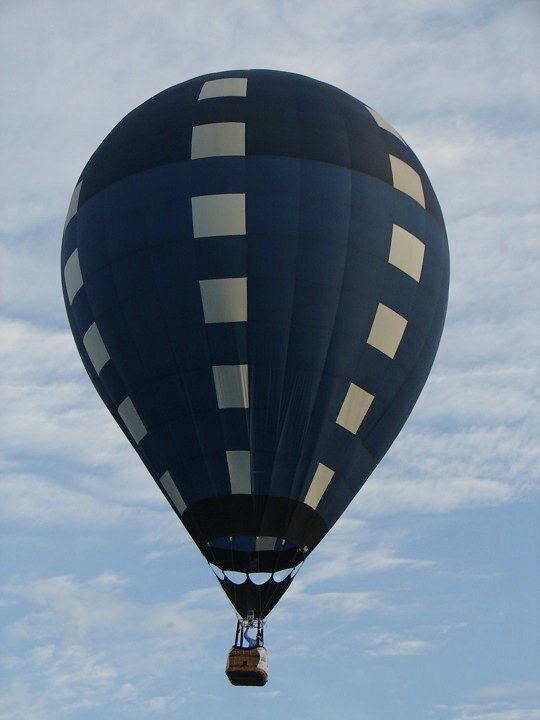 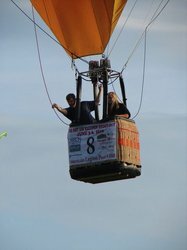 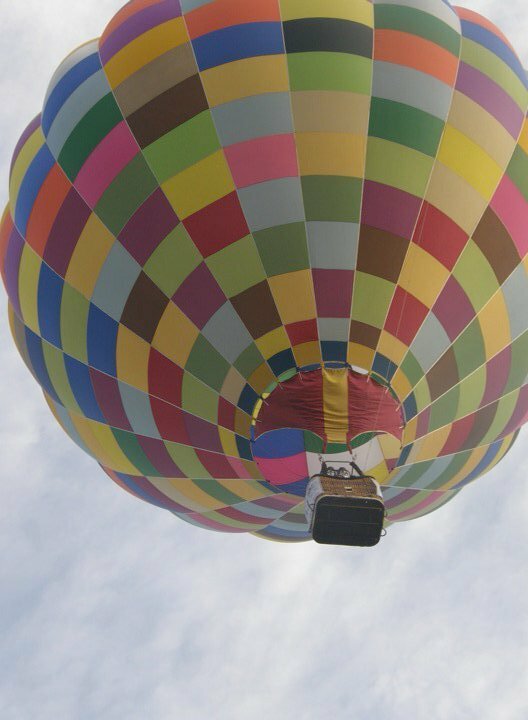 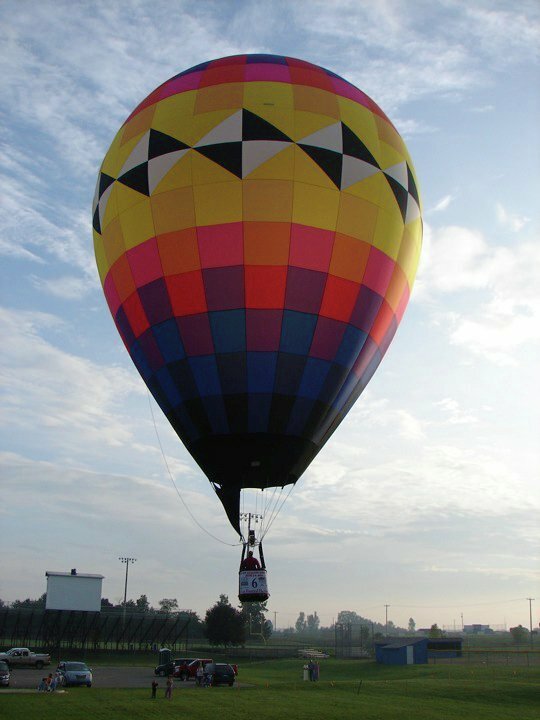 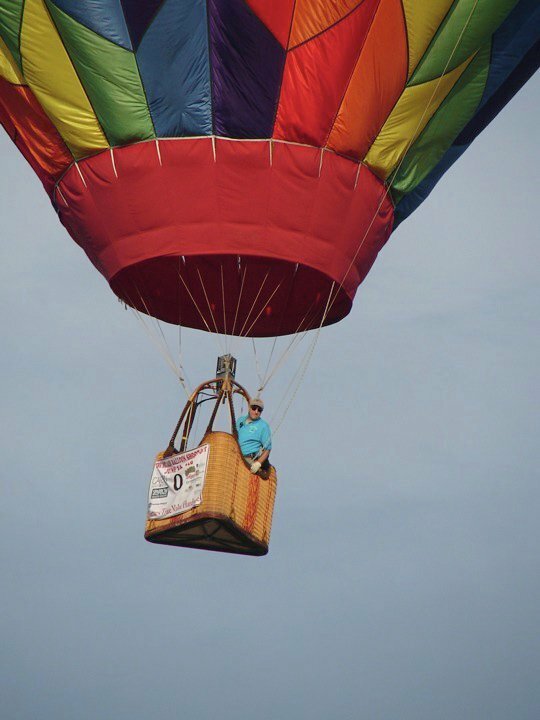 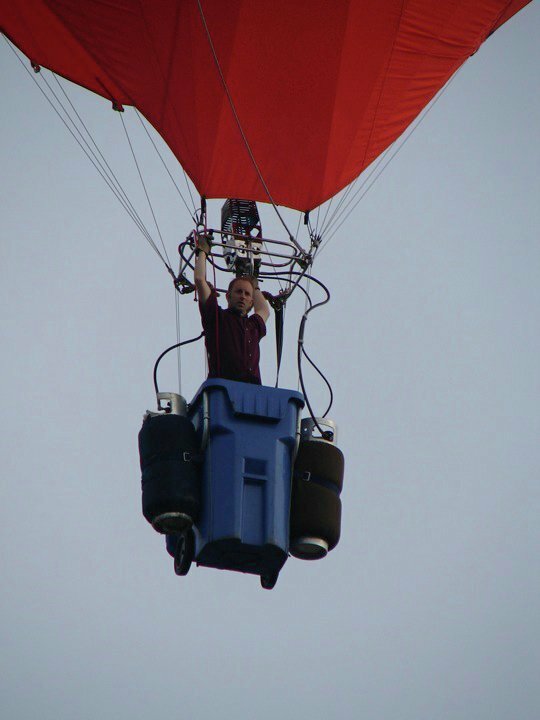 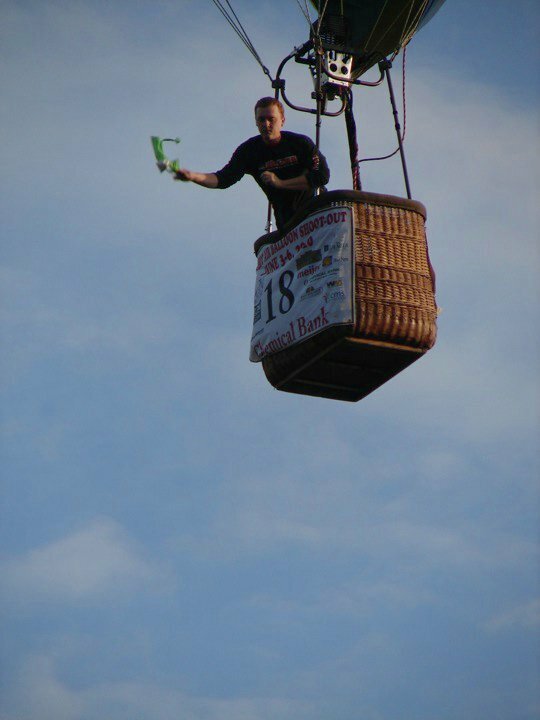 This weekend BalloonPong will be bringing live coverage from the Carson City, Michigan Balloon Shootout. 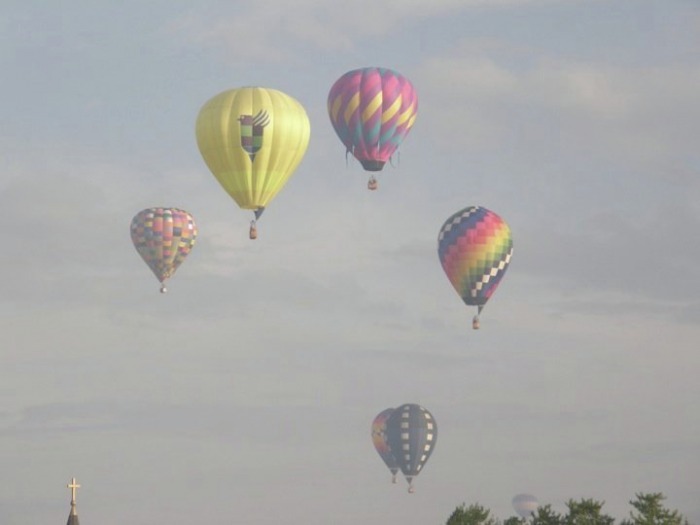 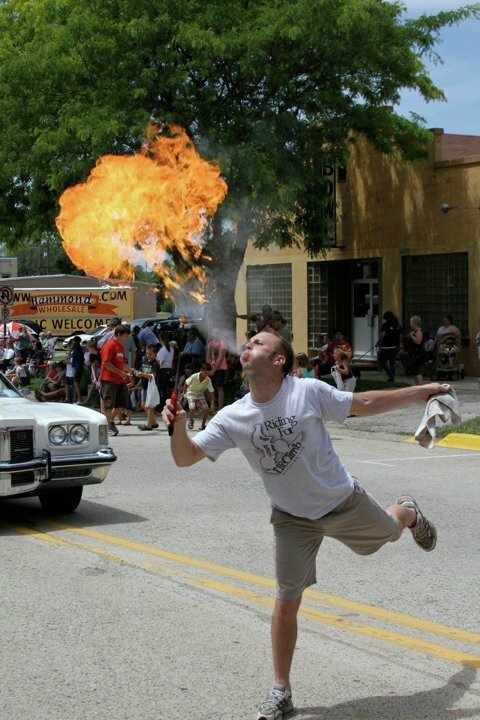 The balloon comp coincides with a city wide summer celebration which will include pie baking contests, yard sales, the famous Buckaroo Parade, and the event we are most excited about....the beer tent. 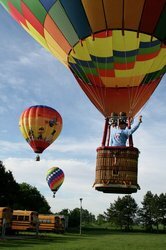 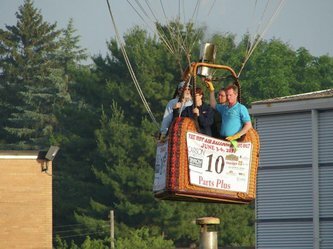 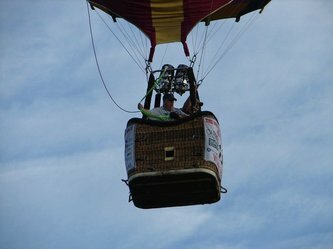 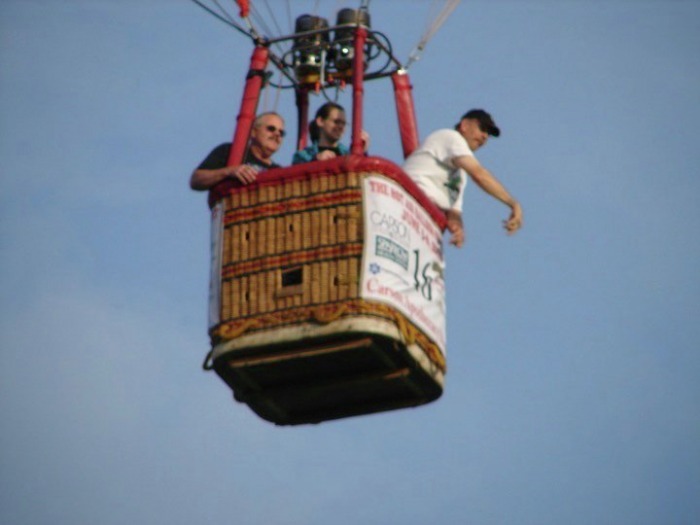 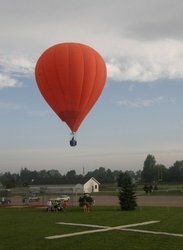 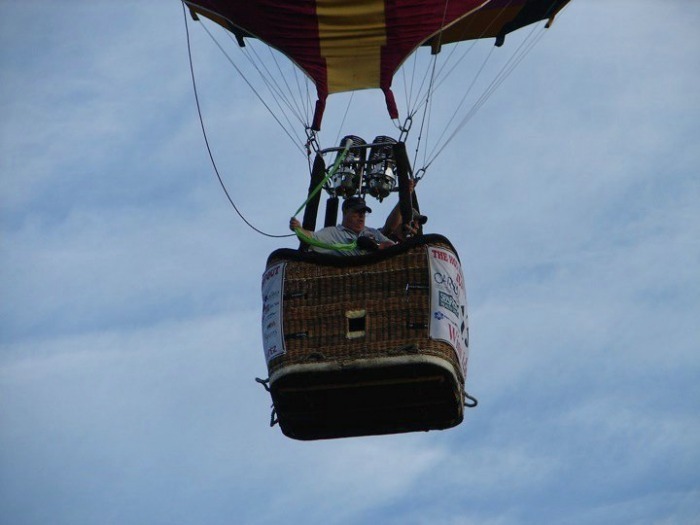 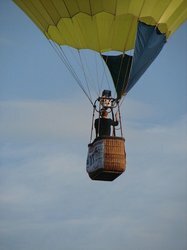 The small town northwest of Lansing will house pilots and crew in event provided campers on a balloonist only campsite. The community really comes together to play a fantastic host to the teams and are rewarded with exciting and challenging competitions. 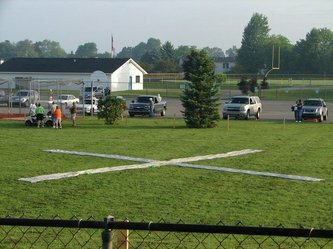 The field of twenty-one will include last week's winners Jeff Pestun and Joe Zvada (Jeff's win was way more impressive). Also in the field is two time national champ Paul Petrehn and up-and-comer Larry Coan. Petrehn had an impressive 4th place finish at the Great Lakes Regionals even though he was unable to compete in one flight. 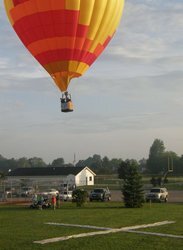 Coan, the biggest surprise of last week, flirted with the Great Lakes lead several times during the championship and brought home a 2nd place finish. Larry is loving his new racer and will be looking to follow up last week's finish with a strong showing in Carson City. Shawn Raya's approach on the first of two targets Saturday Morning. His ascent after the first target was to find a right turn to get to the second target which was ultimately unattainable.